Real estate transactions involve a significant amount of money and tons of complex paperwork, so it is highly recommended that you seek help from a licensed agent. If you are buying a home, a real estate agent can provide you with a competitive market analysis. If you are a home seller, you want to work with a real estate expert (i.e. a listing agent/seller’s agent) that can advertise your home. The key is to get well-informed real estate assistance from a real estate agent who will place your interest above anyone else’s. 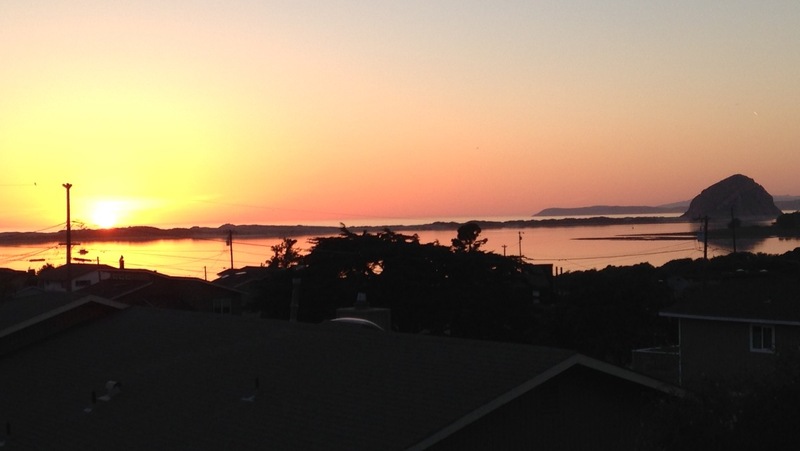 If you are searching for homes in San Luis Obispo County, Coast & County Brokers has experts to help you search for that perfect home. 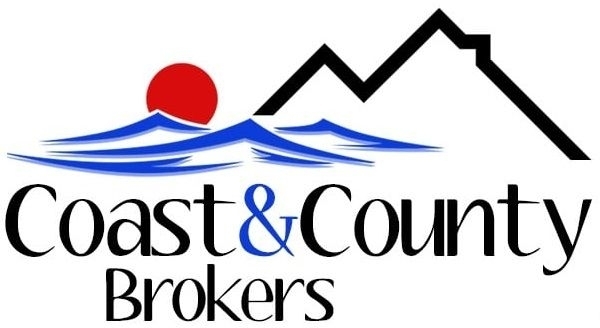 Coast & County Brokers is a trustworthy Real Estate Brokerage and is reliable when it comes to hunting for houses for sale in Paso Robles, San Luis Obispo, Arroyo Grande, and other surrounding cities. Call Coast & County Brokers today and get certified real estate consultation from real estate brokers who are familiar with appraising and selling properties in Paso Robles. Submit a completed form today and get specialized advice! We are your premier real estate expert in San Luis Obispo, we are here to provide you with all the resources and information you need to buy or sell real estate. We work with buyers and sellers in in San Luis Obispo, Arroyo Grande, Los Osos, Morro Bay, Atascadero and and surrounding areas and we have had extensive training in the latest real estate marketing strategies. We are confident that We can offer you knowledge and tools most other agents can’t. Contact us so we can keep you updated on the latest real estate activities in our community and answer any questions you may have. Thanks and we look forward to assisting in all of your real estate needs!